Global Water's PC320 Solar Radiation Sensor Controller uses the solar radiation sensor's output to trigger alarms. In addition, Global Water offers the GL500 Solar Radiation Recorder, which adds recording capabilities to the solar radiation sensors. 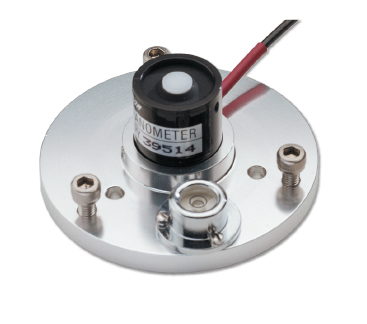 The GL500 Solar Radiation Recorder connects to the pyranometer's 4-20mA output to record data.